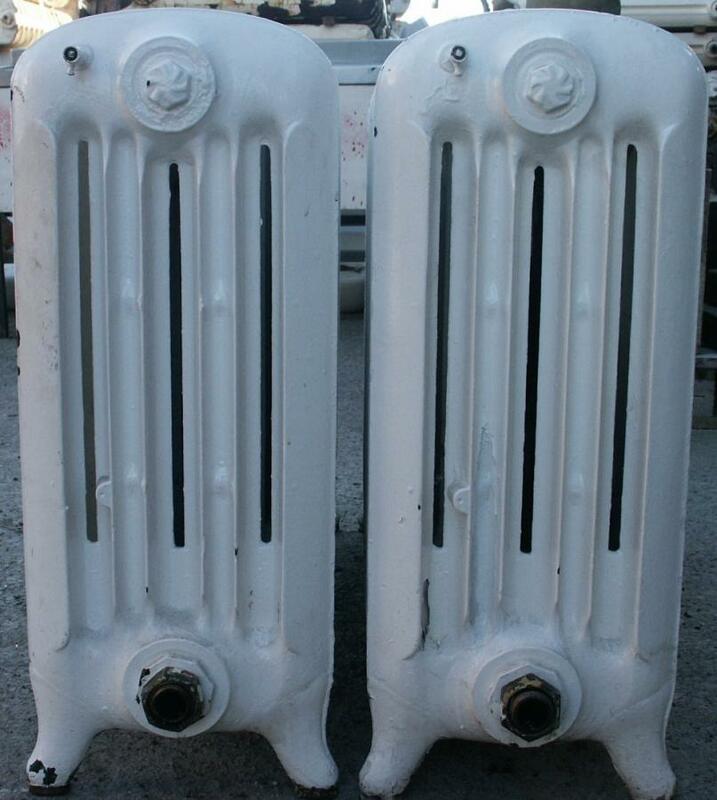 This pair sold but a set of 6 radiators in this style available but at 30/32 inches high. 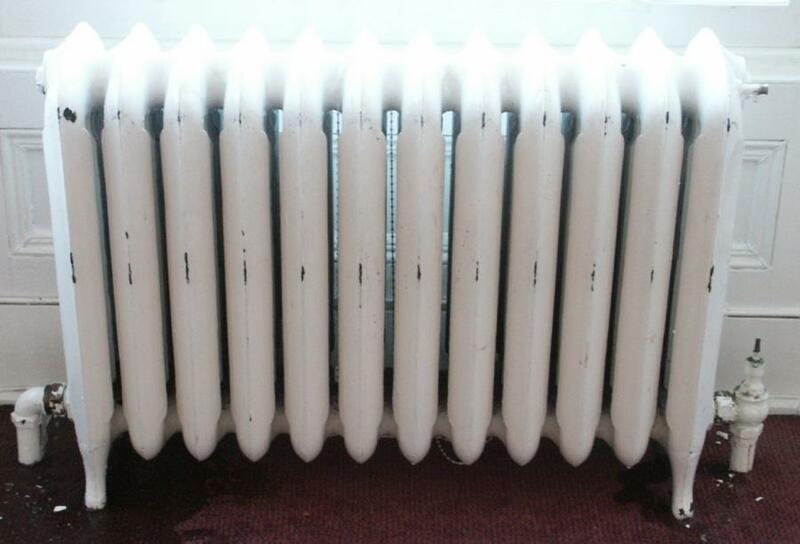 A set of hard to find squat or deep radiators of approx 80 years old. There is a pair of lower ones from a Victorian house in Southport. 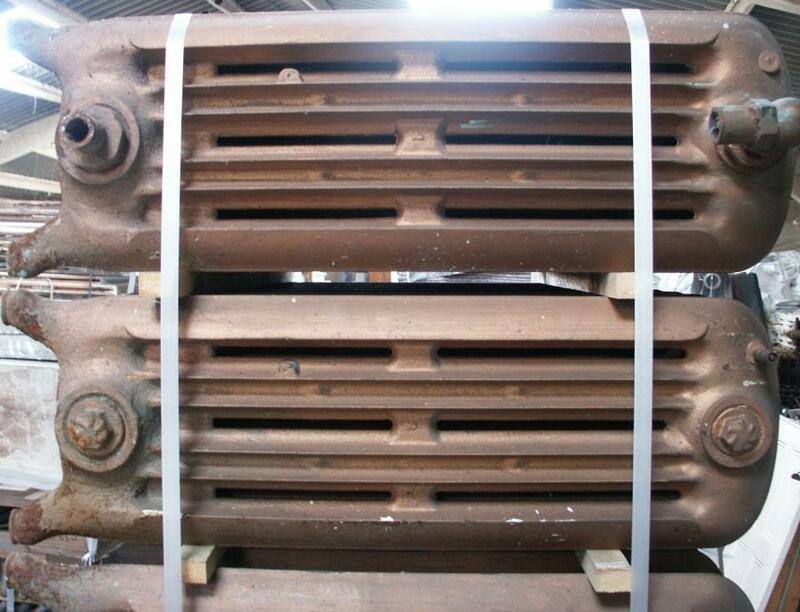 These are 26.5"/675mm high by 36.25"/920mm wide(12 sections) by 11"/280mm deep. And a set of six from a church in Wigan 32.5"/830mm high by 24"/610mm wide (8 sections) by 11"/280mm deep. (see pic with gold coloured radiators) The set can be split.If you need others of a similar style and age but in different and slimmer sizes i have a quantity available.Please see my other radiators advertised or get in touch and i will do my best to advise. 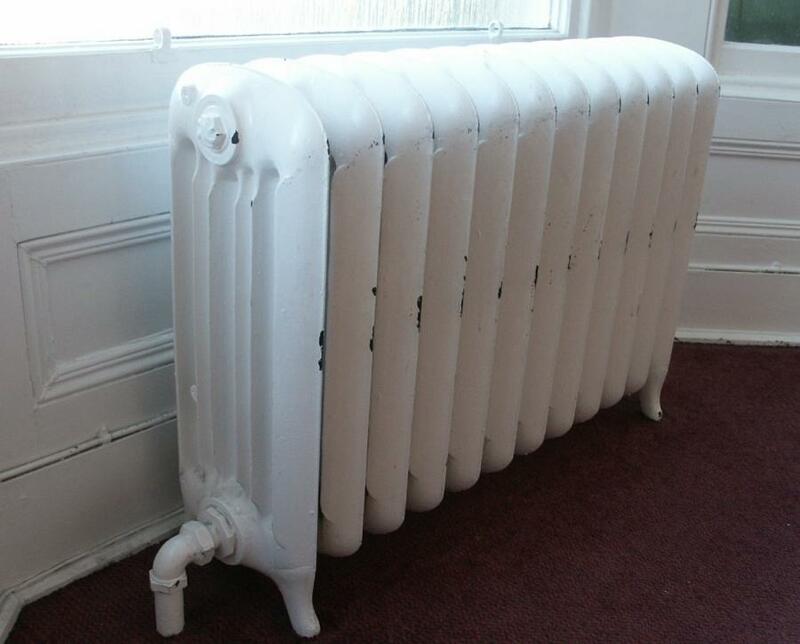 My radiators can be sold as is or be refurbished to your requirements and sent anywhere in the uk.